Sensient Technologies (NYSE: SXT) today announced the successful closing of its acquisition of the natural color business of GlobeNatural, a leading natural food and ingredient company based in Lima, Peru. The new entity will operate as Sensient Natural Colors Peru S.A.C. 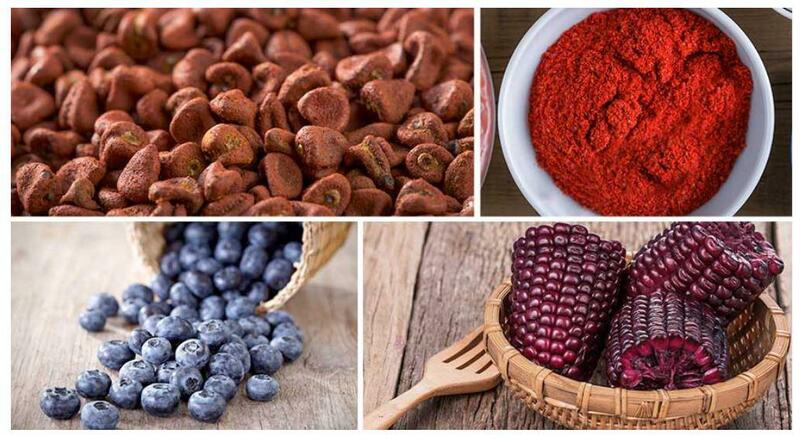 The addition of a major natural color producer in Peru provides significant new carmine and annatto production capacity and expands the range of anthocyanin color sources in the Sensient Food Colors’ product portfolio. 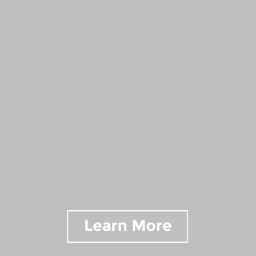 “This acquisition, as part of our ‘seed to shelf’ initiative, will enable us to provide leading food and beverage manufacturers with greater supply and cost stability while also enabling us to reach our goals for sustainable and socially responsible sourcing. Combined with our industry leading agronomy and natural color technologies, Sensient’s vertical integration puts us in an excellent position to meet the growing global demand for colors from natural sources,” commented Paul Manning, Chairman, President and Chief Executive Officer of Sensient Technologies.